Our range is air conditioned and open during store hours. 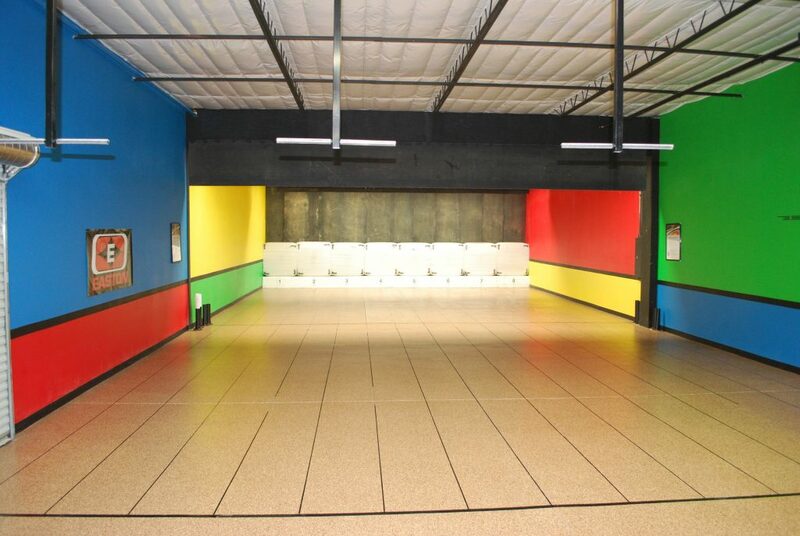 We can accommodate eight shooters at a maximum distance of 30 yards. Come in and shoot anytime. 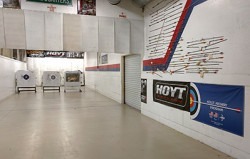 This is your opportunity to come shoot when you can’t make it to our range during normal business hours. Membership gives you key fob access to our air-conditioned academy range after hours. 2. Receive one free hour of range time for every 5 hours you shoot. If you purchase $50 in range time, you’ll get an additional 10% free. If you purchase $100 in range time, you get an additional 25% for free. If you don’t have a bow, but want to come and shoot with friends, we have several bows for rent, including recurve bows and compound bows. We provide a 5 minute safety orientation and you have to sign a waiver. 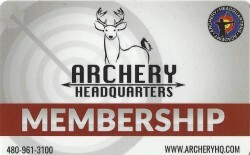 Fee: $15.00 per person (no bow sharing) plus range fee. If you’re looking for classes, we have a separate range where we offer group lessons and training. 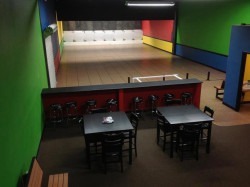 We also have a large seating area and free Wi-Fi, so non-participants can watch or otherwise enjoy their time while friends or family members are busy shooting.